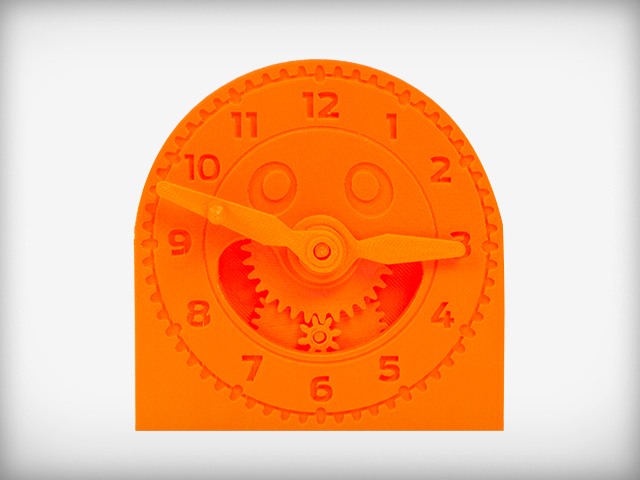 This Clock Design Teaches Kids How Gears Work #3DPrinting « Adafruit Industries – Makers, hackers, artists, designers and engineers! Nice to see Makerbot cranking out neat designs again, great concept too. Could probably add a servo or a quartz clock movement. 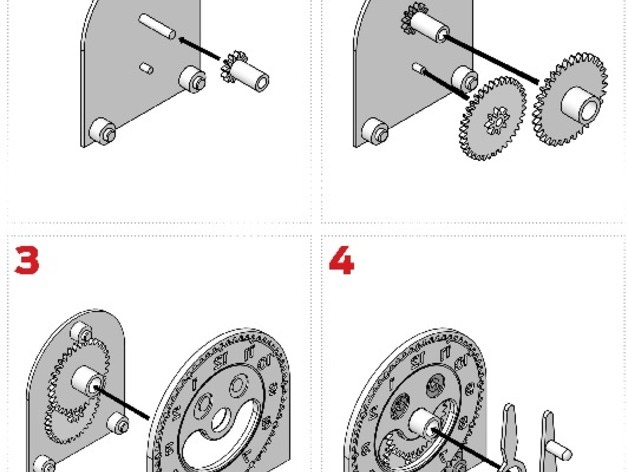 The visible internal gears allow the minute and hour hands to work just like a real clock, making it the perfect model for teaching how to tell time.